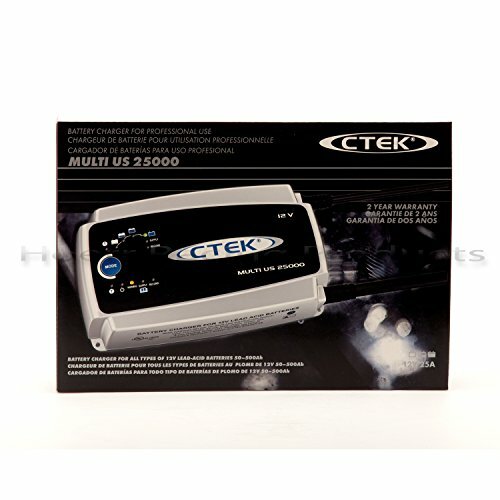 The MULTI US 25000 is an 8-step, fully automatic primary switch mode battery charger. It is a powerful charger for 12V batteries that require rapid charging such as in professional shops, RV’s, boats and of course cars. In addition to normal charging of batteries, they also have a fully automatic charging cycle through CTEK's in-house patented system for maintenance charging. These robust chargers are fitted with temperature sensors adapting the charging voltage to suit the battery temperature and handle effective charging no matter the climate, from 0 to 120 degrees Fahrenheit. 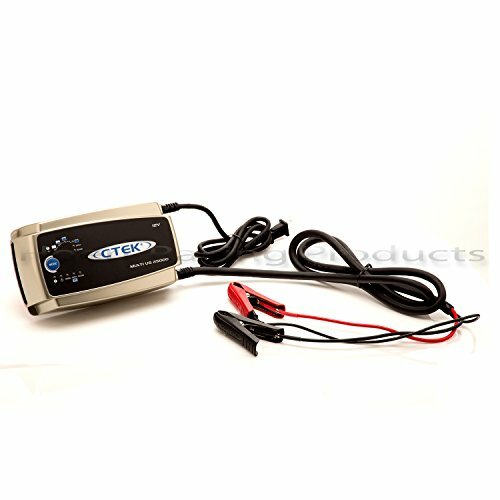 Most vehicles today are equipped with sensitive electronic systems. 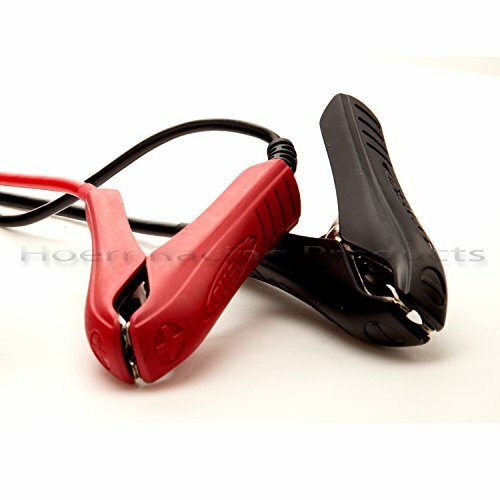 Unlike less-sophisticated chargers, there is no need to disconnect the battery as this charger is specially designed not damage the electronic systems. The SUPPLY mode serves as a power supply unit which can run 12V equipment up to 25A, when changing battery important settings will therefore not be lost. The unique RECOND mode restores the power capacity in a stratified battery and therefore prolongs its life. 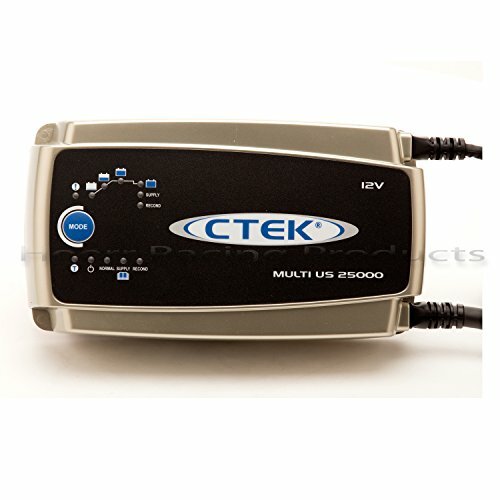 Designed for safety, All CTEK models are spark free making the connection much easier and safer considering the gases batteries normally produce. 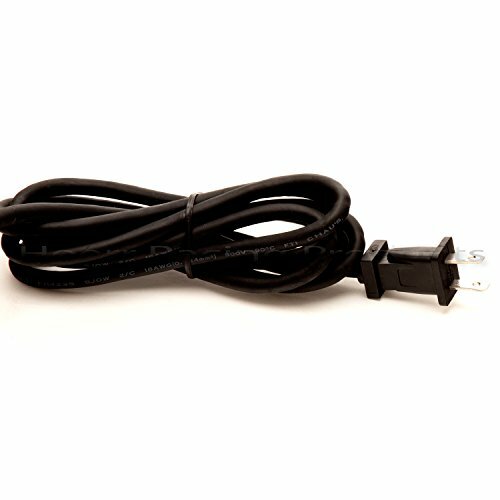 It is also protected from reverse polarity connections and short-circuit proof, a red light on the charger will simply indicate that the charging cannot begin until the user has connected the charger correctly.